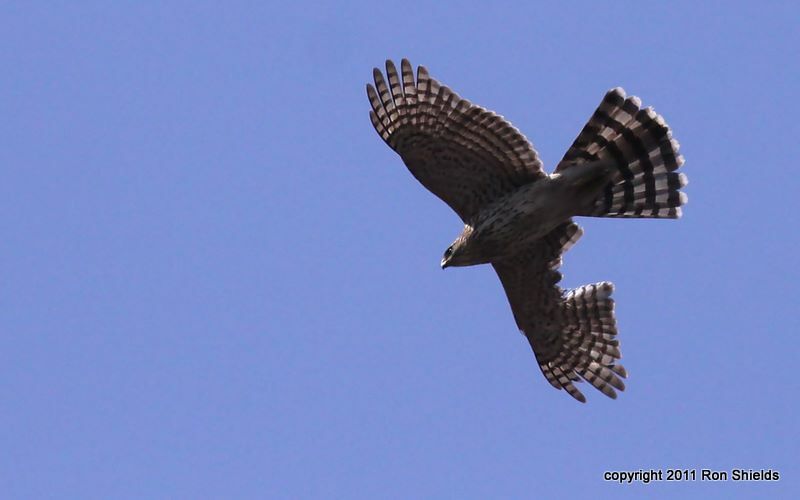 ‘Birding for Beginners’ — Thanks! 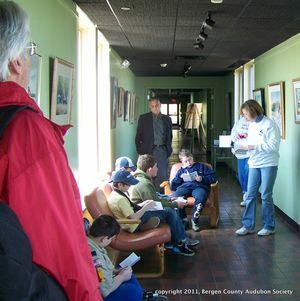 A big thank you to the Bergen County Audubon Society and all who participated in the recent three-session Birding for Beginners class at DeKorte Park. Nearly five dozen people, including a bunch of Cub Scouts, were part of yesterday's final class and nature walk. It was a great way to get more people involved with the great outdoors and introduce them to the natural wonders of DeKorte Park and the Meadowlands. The Meadowlands Commission looks forward to hosting the classes next year. 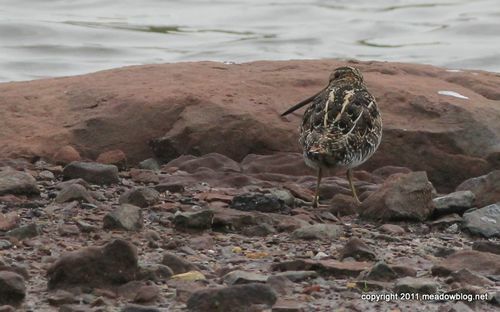 Jim Wright, who keeps this blog for the Meadowlands Commission, is giving a free talk and slide show at the Meadowlands Environment Center tomorrow night after 8 p.m. 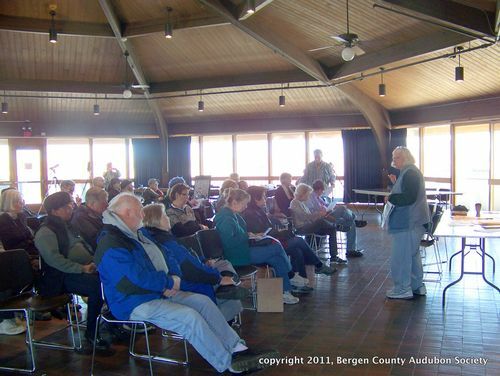 The talk, part of the Bergen County Audubon Society's monthly meeting, is open to the public. Jim will talk a little about the region's environmental comeback and show slides of many of the amazing birds that have been seen here recently. Don't forget — we also have a free nature walk at DeKorte Park on Friday to celebrate Earth Day. Details on both events follow. Ron Shields took this recent shot of a bird with an extreme feather situation. What's the bird, and what's going on?